The increase in tablets and smartphones has added great demands for mission-critical mobility solutions in the workplace. Also, interactive multimedia applications are putting high demand on wired and wireless networks. Organizations expect to have collaborative experiences in any place, at any time. 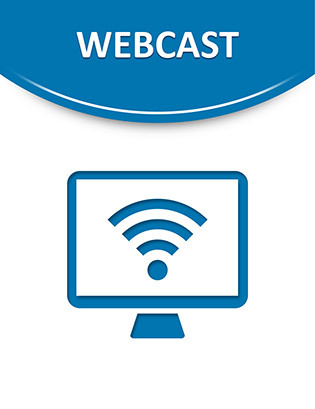 Access this video to learn how two technologies can balance anywhere, any device, any access connectivity with policy controls while maintaining a high-quality end-user experience.